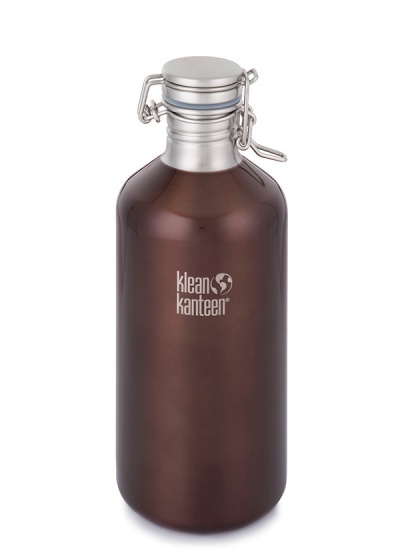 A high performance, plastic-free, stainless steel bottle. 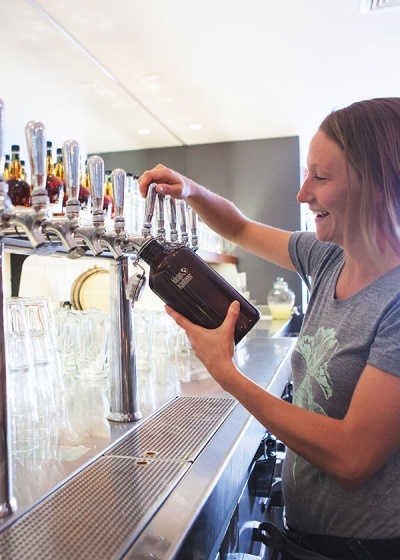 Beer lovers, this one's for you. 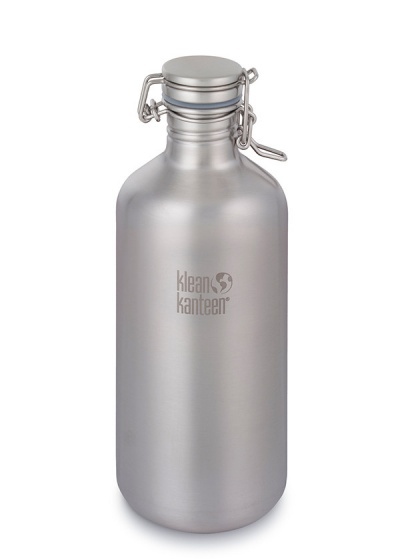 Klean Kanteen stainless steel growlers are a simple and convenient way to grab beer to-go from your local taproom. 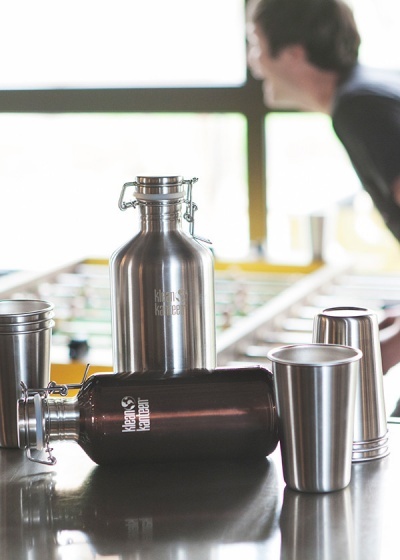 Beautifully designed and built to last, this growler is timeless, practical and offers safe transport for green juice, water, wine, kombucha, or cold-brewed coffee.